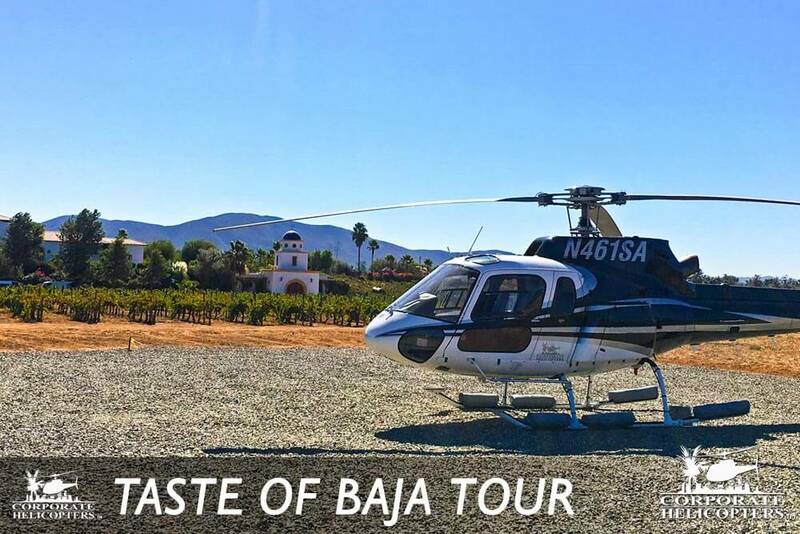 All tours are priced per person. 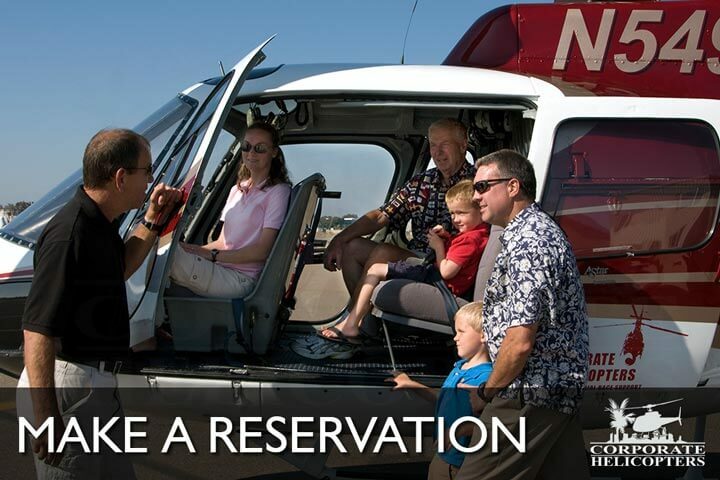 We reserve the right to fill all seats in our helicopters, so you may be paired with others. 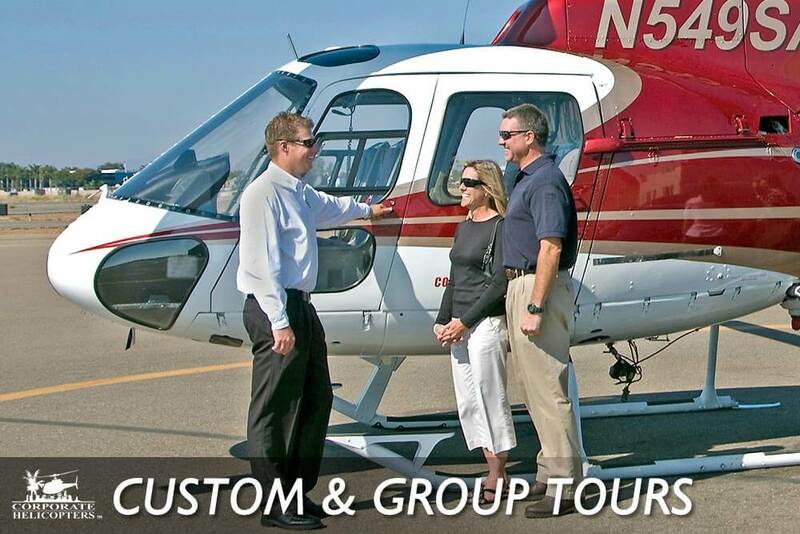 Any tour can be made private, at an additional fee. 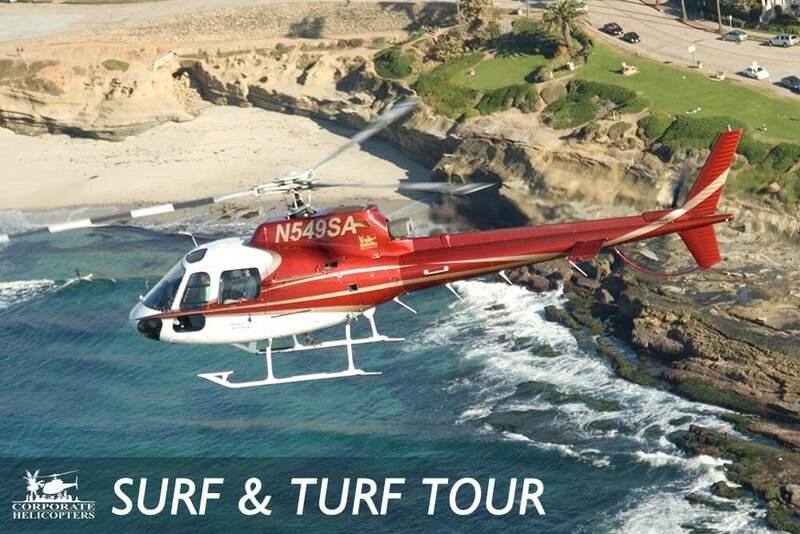 If you would like a tour that is guaranteed to be private, please email us or call (858) 505-5650. 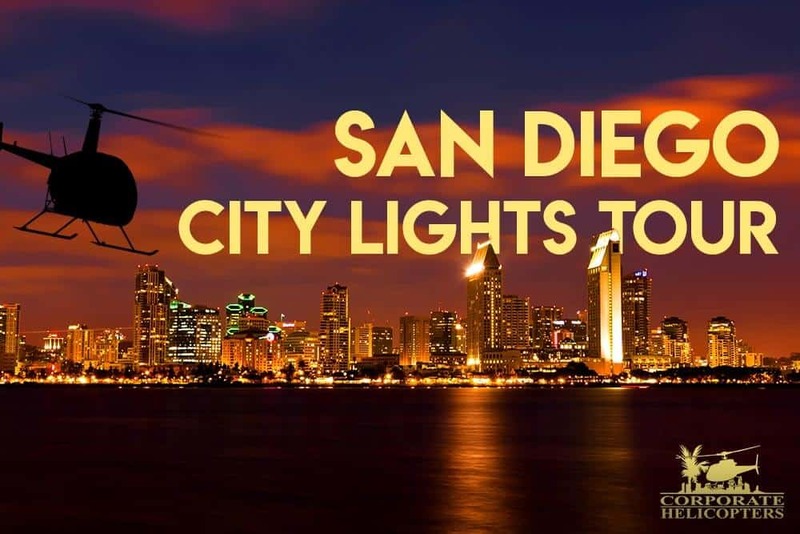 All flight routes are subject to change due to FAA or Air Traffic Control restrictions. There is a 72-hour cancellation policy. Flights cancelled closer than 72-hours are subject to a $50 per seat cancellation fee. Child discounts are available for select tours. More details are here. 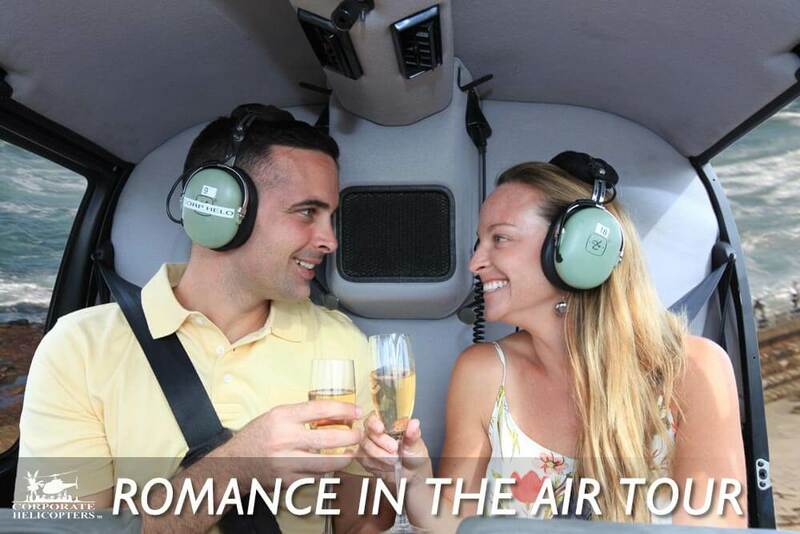 Any of the helicopter tours above can also be made private. Contact us to arrange this. 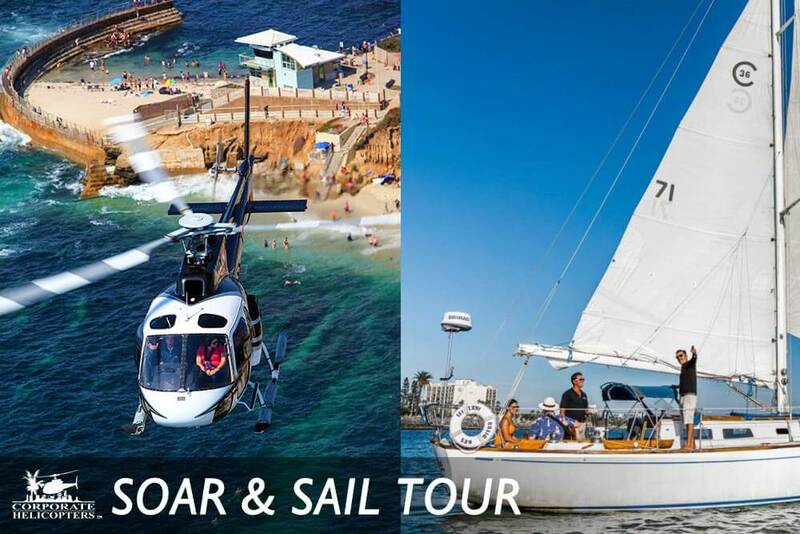 There is a 2 passenger minimum purchase required for each tour. 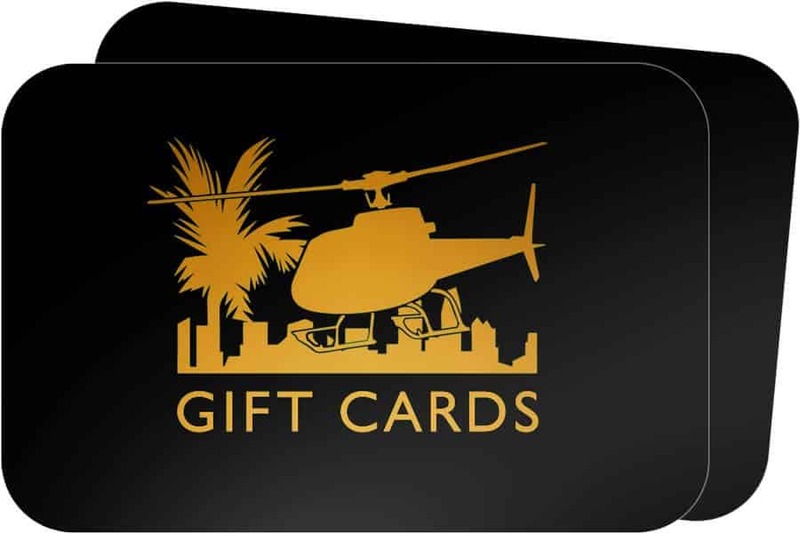 If you are a single passenger, we can accommodate your request over the phone. A small convenience fee applies. 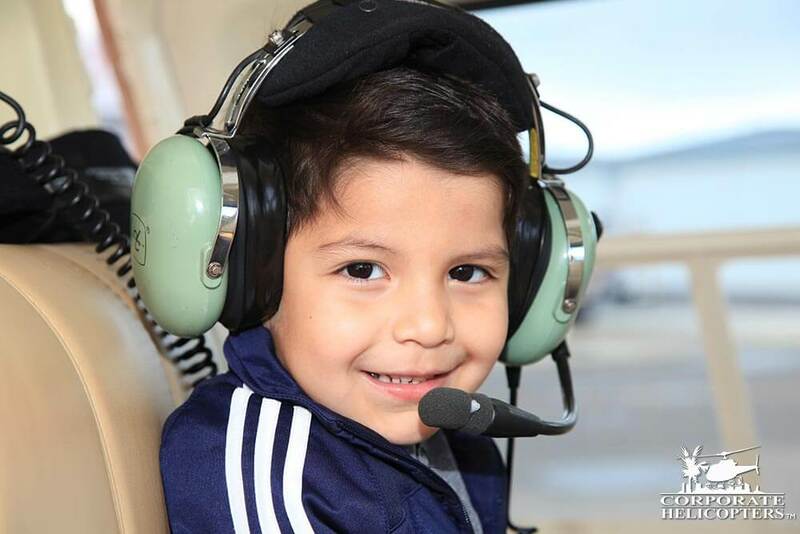 To receive the child discount, two regular price adult tickets are required to be purchased. Up to two children are then eligible for the discount. Tickets for additional children must be purchased at the regular price. *Child rates are for children ages 12 and under. 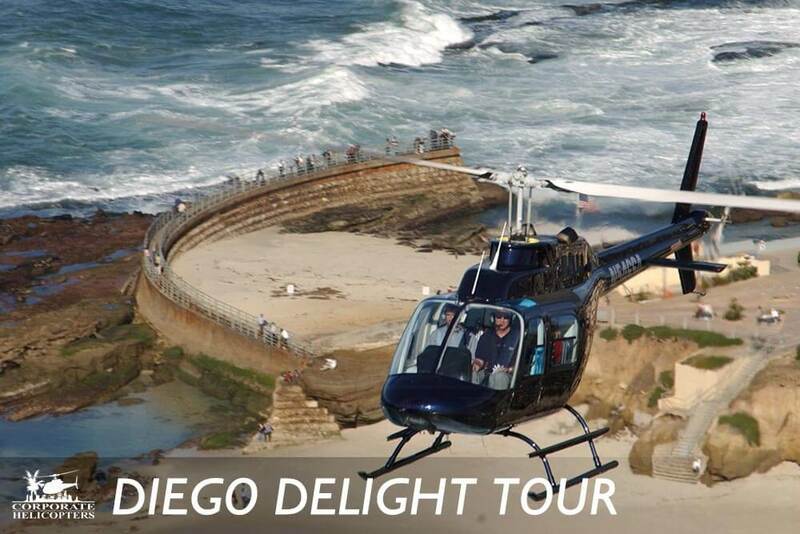 Child rates are only valid for our three main helicopter tours as noted below. Read more about children two and under in our FAQ section. 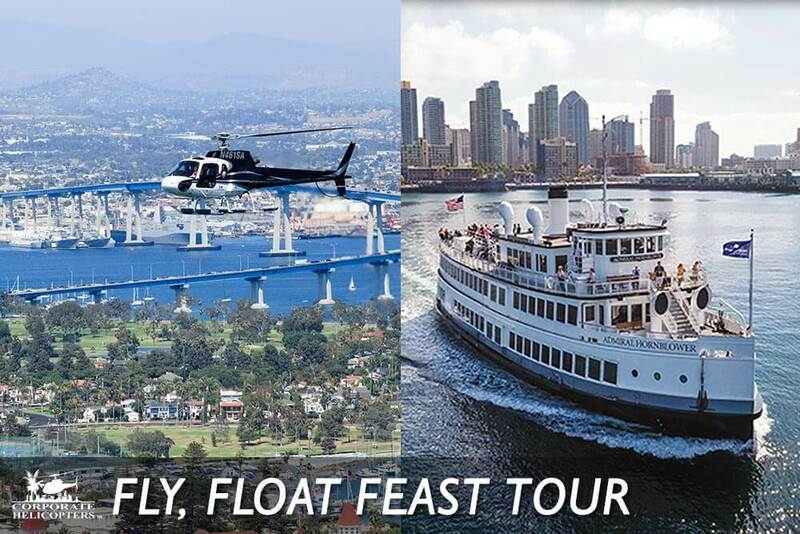 To book your family, please call (858) 505-5650. Online booking is not currently available for child tickets. 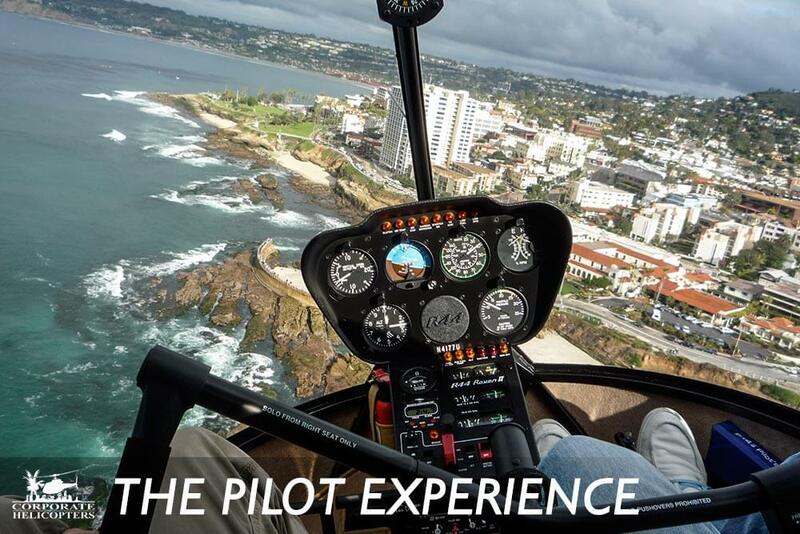 A unique experience you will never forget. 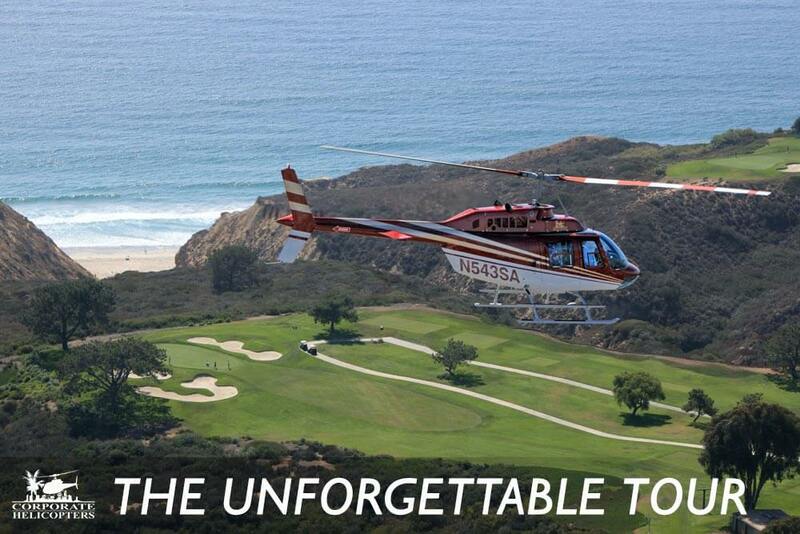 Quite simply, there is nothing like a helicopter tour. The feel. The adrenaline. 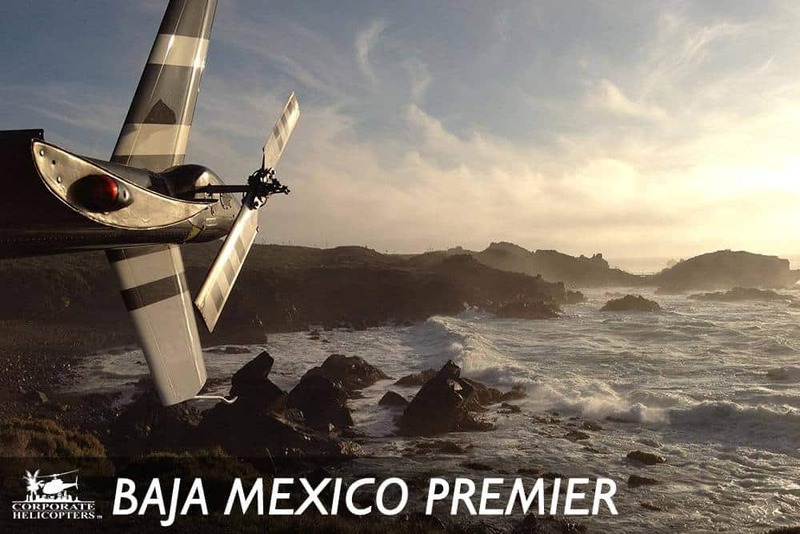 It’s a whole new way to experience the world. 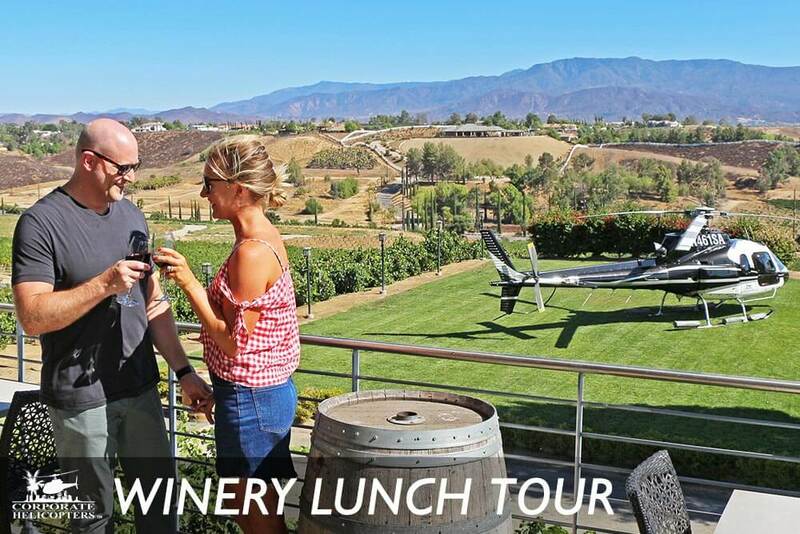 Call (858) 505-5650, or make a reservation online.